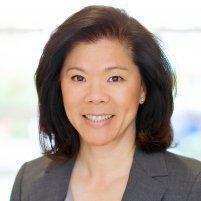 Aileen M. Takahashi, M.D., F.A.C.S. is the medical director of the bariatric program at Association of South Bay Surgeons in Torrance, California. Dr. Takahashi's specialties include both general surgery and bariatric surgery, and she’s especially interested in advanced laparoscopic and bariatric surgery. Dr. Takahashi is Board Certified in general surgery and surgical critical care. Dr. Takahashi earned her undergraduate degree at California State University in Long Beach, California. She then went on to earn her medical degree at New York Medical College in Valhalla, New York. Dr. Takahashi completed her general surgery training at LA County & USC Medical Center. During her residency at USC, she spent an additional year in fellowship training in Trauma and Critical Care. She then went on to the University of California, Los Angeles, where she spent a year training in the areas of minimally invasive and bariatric surgery. 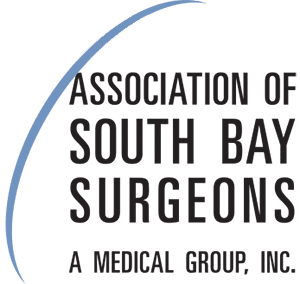 Dr. Takahashi was pleased to join Association of South Bay Surgeons recently, and looks forward to meeting new patients. Call anytime for an appointment with Dr. Takahashi.